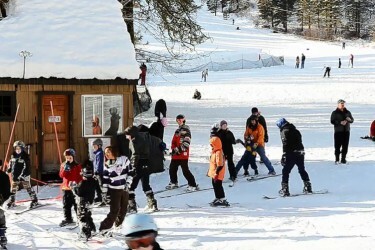 The Leavenworth Ski Hill has two groomed ski hills serviced by rope tows. 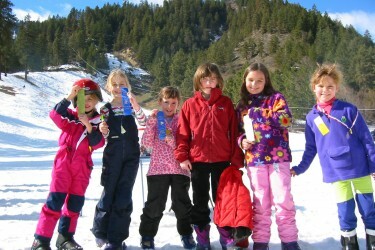 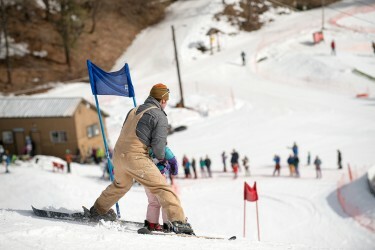 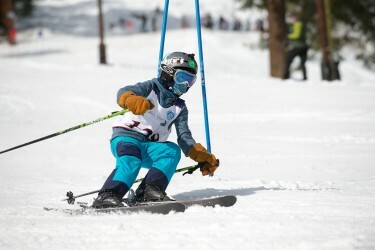 This a great venue for beginner skiers and snowboarders and an affordable option for families. 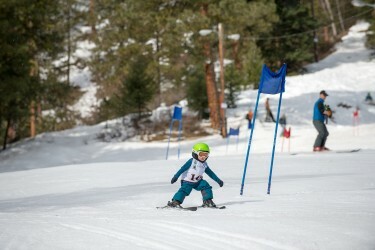 We also offer private and group lessons every weekend.